We regularly offer low-cost support groups and workshops to help clients through life stressors. Please check out our current offerings below. This 2-hour workshop for new or soon-to-be parents will help you and your partner reflect on your romantic relationship and consider ways to enhance your existing bond after the birth of your child. During the workshop you will learn how to increase positive interactions, regain physical intimacy, argue more effectively, and strengthen your family bonds. Motherhood can be a rewarding yet challenging time. Join us for a weekly support group for mothers with babies who are ages six months or younger. This group is six weeks and will meet on Mondays from 10:00am – 11:30am. 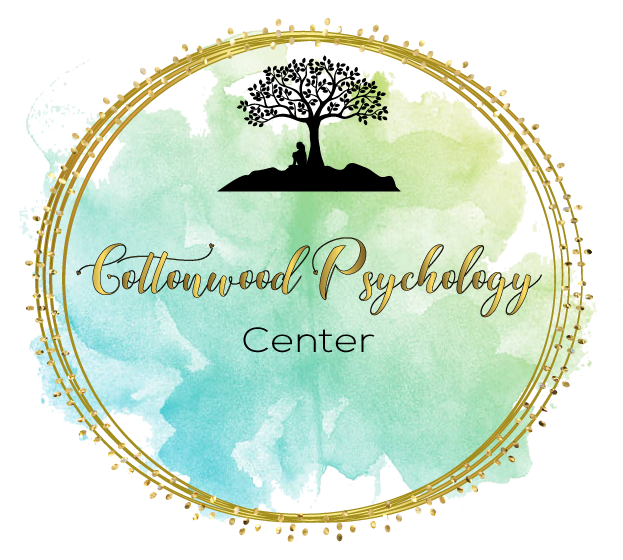 We will cover topics such as the life adjustment of motherhood, relational issues, self-image, and coping skills in a supportive and safe environment. This is a drop in group and babies are welcome.